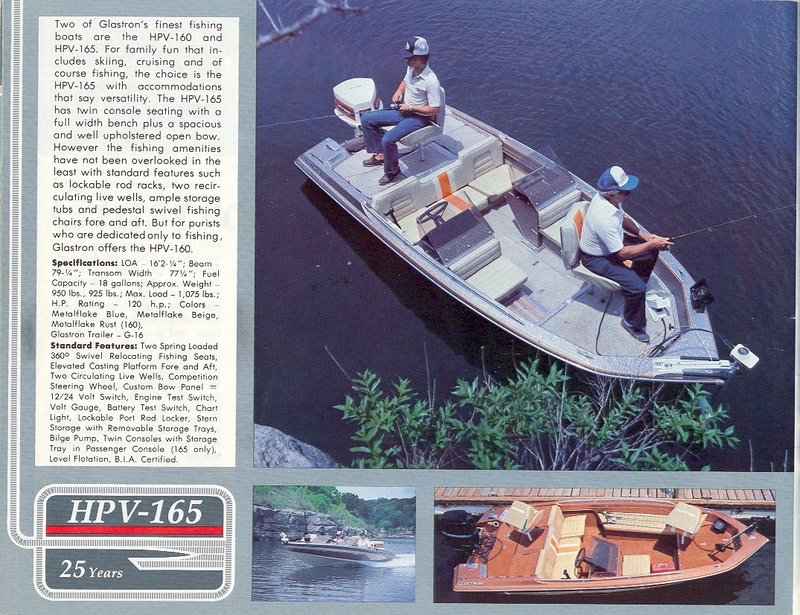 I'm in the process of getting my grandfather's old Glastron back in the water and noticed the capacity plate is gone. Does anyone have this (or similar size/model) boat that could post a picture of the capacity plate? Or just the max persons data off of it would be fine. I found the boat's specs here: http://www.glastron.com/uploads/2017/3/HPV16512.jpg - so I think all I'm missing is the max persons.